Growth in New Zealand house value is slowing on the back of new LVR restrictions, but some regions continue to see spikes. 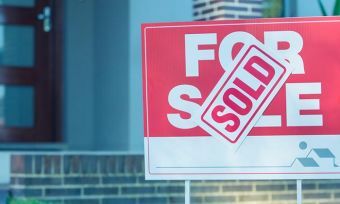 Residential property values for the year ending October this year show housing prices have increased by 12.7% to $622,309 on average, but this is the smallest increase since May, according to Quotable Value New Zealand figures. As the latest round of LVR restrictions begin to take effect, the QV House Price Index has eased by 1.6% in the annual rate of growth, says QV national spokesperson Andrea Rush in a November report. Sales volumes are down by 12% in October compared with the same time last year, and mortgage approvals have also decreased, Ms Rush says. Nationally, house values have increased by 3.3% over the past three months. In October 2016, the Reserve Bank of New Zealand (RBNZ) enforced a nationwide requirement for home buyers to have a deposit of 20% and, for investors, 40%. 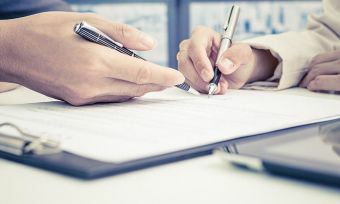 Many banks charged ahead with these rules before the official start date. Wellington, on the other hand, is facing skyrocketing house value increases, and continues to attract investors, despite a supply shortage. Over the past year, values in Wellington suburbs have increased by 21.3% over the past year, to $671,387 on average. Over the past three months, these properties have increased in value by 6%. QV Homevalue General Manager, David Nagel, says the Wellington market is still in high demand with buyers and investors, and the usual annual surge in listings is yet to kick in. “At this stage, the latest LVR restrictions do not appear to be affecting the market hugely, and there are plenty of local investors who are still active in the Wellington region,” Mr Nagel says. A supply shortage of “good quality, high end” properties in Wellington central are attracting high interest and sell quickly when they come on the market, he says. Wellington residents are also paying $1,000 more in rent a year compared with 12 months ago. House values continue to climb in Auckland – particularly in Manukau – where house values have increased by 5.5% over the three months to an average value of $906,128. Overall, though, Auckland house values are rising at a slightly slower rate than prior to the LVR restrictions, QV reports. Auckland city central suburbs have jumped by 12% over the past year to a $1.2 million average. 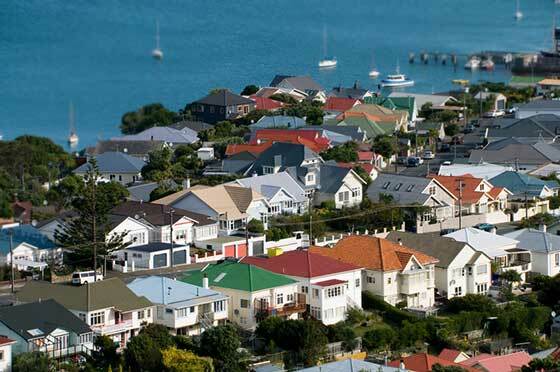 RBNZ enforced the new LVR rules in a bid to curb New Zealand’s escalating property market. But the Reserve Bank is now considering new restrictions on lending, according to an income-based ratio (known as debt to income ratios). This form of lending cap is already used internationally, such as in the UK.